To the backyard chicken farmer or small-pet owner, nothing is more feared than a visit by Mr. Fox and his family. Foxes are killing machines and can do serious damage in no time flat. 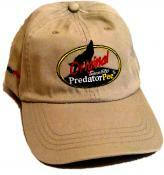 Even the playing field by putting the Alpha predator on your side with the ultimate natural fox deterrent. 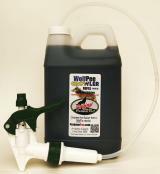 Wolf Pee wolf urine creates the very realistic illusion that the fox might be treading in dangerous wolf territory and will likely choice somewhere else to go. Even if there haven't been wolves around for a long, long time - the genetic fear instinct is still there and Mr. Fox knows what it means! 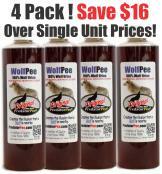 Buy wolf urine online at Predator Pee Store and try this natural fox repellent for yourself.